Thailand is perhaps the only country in the world where the king is constitutionally stipulated to be a Buddhist and the upholder of the Faith. 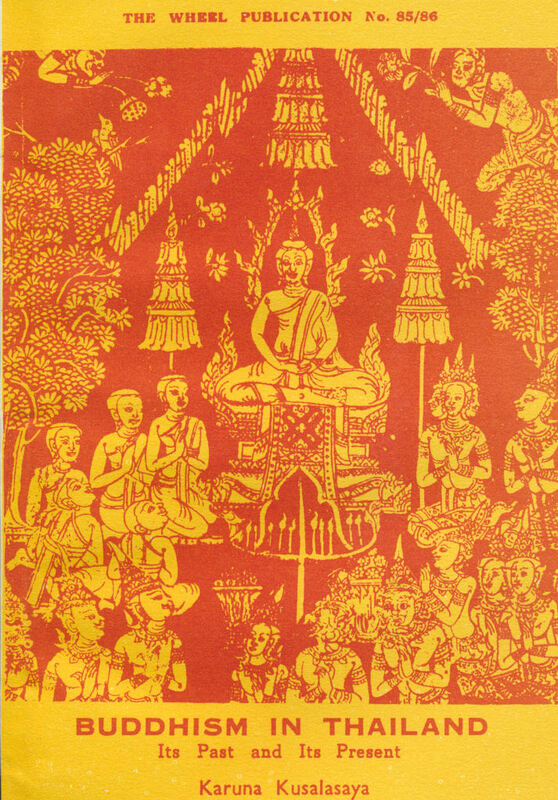 For centuries Buddhism has established itself in Thailand and has enriched the lives of the Thais in all their aspects. Indeed, without Buddhism, Thailand would not be what it is today. Owing to the tremendous influence Buddhism exerts on the lives of its people, Thailand is called by many foreigners The Land of Yellow Robes , for yellow robes are the garments of Buddhist monks. In view of the increasing interest the world is taking in Buddhism and in view of the fact that Thailand is one of the countries where Buddhism still exists as a living force it will not, perhaps, be out of place to know something of the story of how this great faith reached that country.